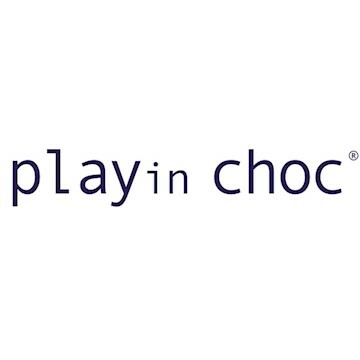 Thank you for registering your interest in PLAYin CHOC. PLAYin CHOC stands for beautifully designed products, delicious organic vegan chocolate, inspiring educational creative toys, positive environmental messages, and no plastic. Positioned in the organic chocolate and chocolate and toy market, PLAYin CHOC aims to dominate the premium yet affordable kids gifting market for chocolate and toys and expand our product presence into hundreds of thousands of stockists globally in the following markets: food, gift, cultural attractions, hotels, travel, duty free, airlines. 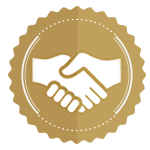 With a strong brand image, registered trade marks and design rights, experienced team, and first mover advantage, PLAYin CHOC is well positioned to dominate this market.